Kick your metabolism into high gear with this intensive, energy-boosting reformer workout. Take advantage of the body’s natural ability to burn fat throughout the day and also help chase away stress while building overall strength and endurance. Pilates reformer exercises are combined in innovative and powerful sequences that gradually increase in rhythm, pace and intensity to help rev up the body’s fat burning capacity. Other apparatus including the BOSU, Pilates chair, fitness circle and bands are often included. Class size: 2 – 8 Clients.Studio Cancellation/Rescheduling Policy:You may cancel a class: 24 hours before your scheduled start time. You may send an email or call the studio during normal business hours without penalty. Please do not leave after-hour messages.For cancelations 12 hours before the class or session start time, there is a $10 fee to have your class reinstated to your account. You will be allowed to reschedule.If you call less than 12 hours before your class or session time, or simply forget, we’re sorry but the class or session will be forfeited. Should you have any difficulty with this process, please call our studio for assistance.Classes are subject to change up to an hour before the start time. If only one person is scheduled, the class will be cancelled. There are no upcoming “Pilates Reformer Plus Beg/Inter” classes on this day. Love this studio. Love this class. Love this class and instructor. Great studio! This is a heated yoga class. This was not mentioned anywhere in the description for this class so I was not prepared, which was very irritating. It was hard to relax and enjoy the class after that. The instructor was amazing, but the class was packed to the brim and very, very hot. Great studio. Nice vibe. Super teacher! Will be coming back! Wonderful studio. The class was packed so it’s obviously very popular. 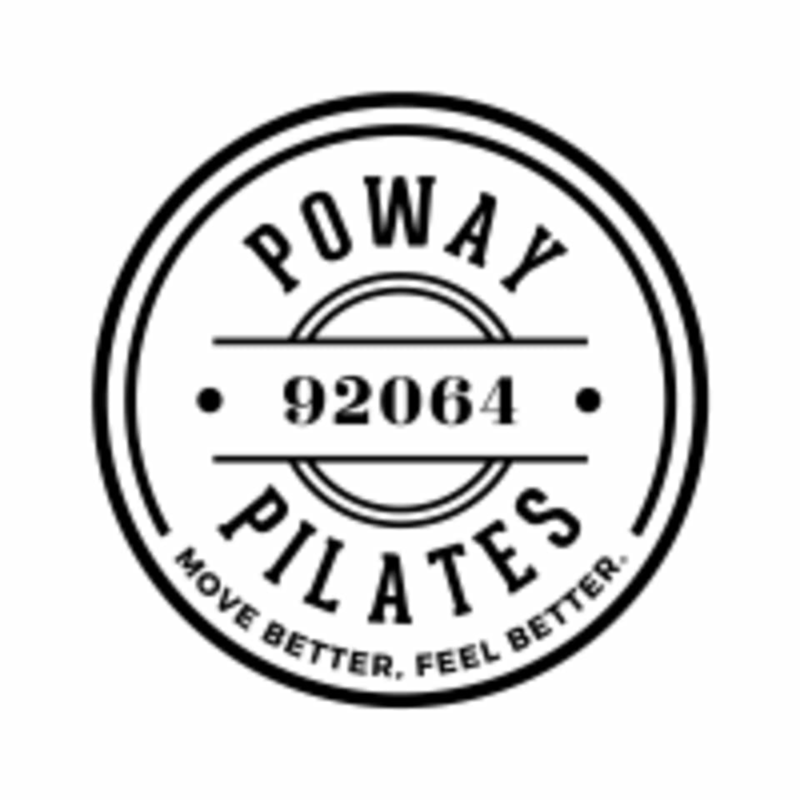 Great class for a Pilates beginner but also a good workout for a more intermediate student. Awesome class! So challenging And great body mechanics!